The right feeds for even bigger game. 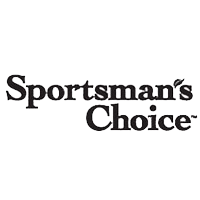 Sportsman’s Choice has a full line of products to help you attract and grow a bigger class of bucks. All Sportsman’s Choice products are engineered with the right nutrition to fit your specific need. Whether you’re a wildlife watcher looking to see more deer on your land, or an avid sportsman looking to bring in a trophy, we’ve got the right feed to meet your goals.